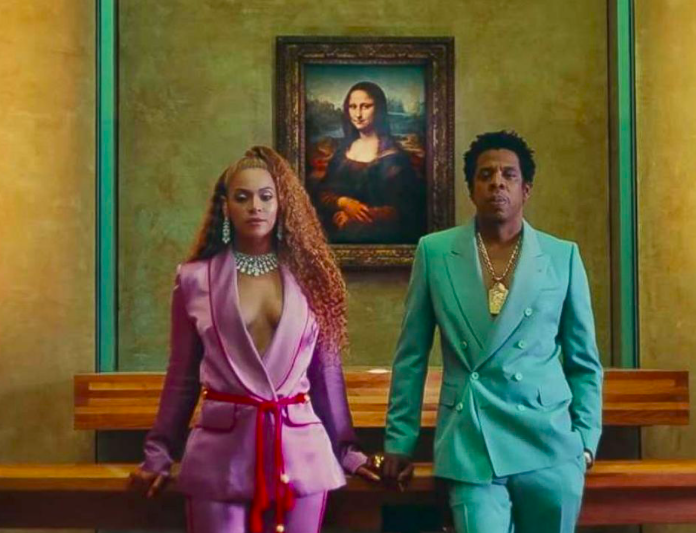 GLAAD, the popular media advocacy group unveiled that Beyonce and Jay-Z will be honored with the Vanguard Award at this year’s 30th Annual GLAAD Media Awards. Both Beyonce and Jay-Z will be honored for their work accelerating LGBTQ acceptance. The Vanguard Award is presented to allies who have made a significant difference in promoting acceptance of LGBTQ people and their community. At last year’s GLAAD Media Awards in New York City, Jay-Z was honored for his music video “Smile,” in which his mother Gloria Carter came out. A few of the previous honorees include Cher, Elizabeth Taylor Jennifer Aniston, Janet Jackson, Jennifer Lopez, Kerry Washington, and last year’s recipient Britney Spears. The 2019 GLAAD Media Awards will take place on March 28 in Los Angeles.